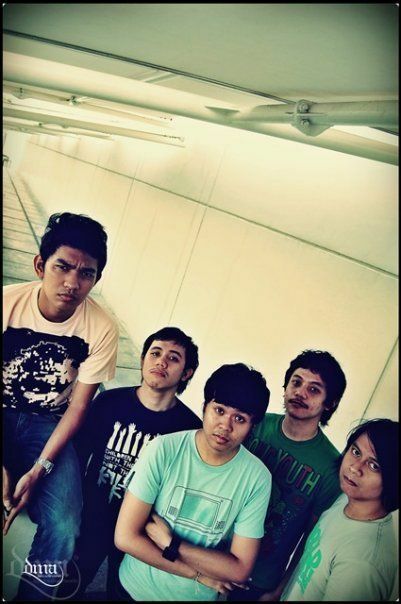 In Hurricane Rhythm, an indie alternative-punkrock group from Jakarta,Indonesia. Formed on early 2004, where the college area meet the punk-guys up. The early In Hurricane Rhythm was called "The Untitled" which consisted of four buddies; Zio (guitar), Adit (vocal), Tebe (BassGuitar) and Ichsan (drum. They started to spread their wings from campus gigs, band festivals to any commercial off air events, and has already covered many popular songs.